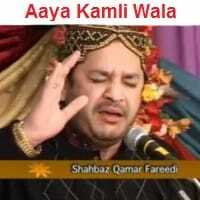 Shahbaz Qamar Fareedi is undoubtedly one of the leading present Naat Khwans around the world. 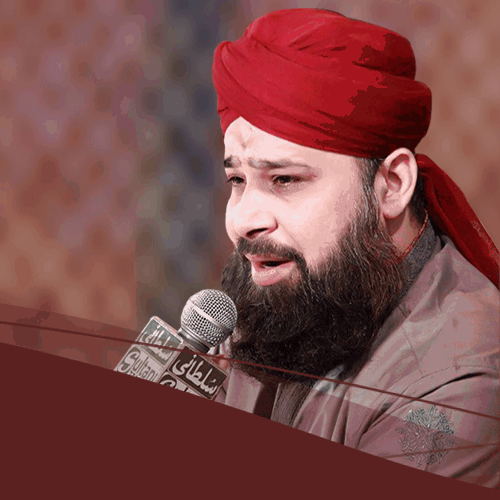 The whole world loves him for his melodious voice and his unique style of reciting Naat Sharif to express the love of our Holy Prophet Muhammad (PBUH). Shahbaz Qamar Fareedi &#39;s talent was recognised and brought forward to the public at a very little age. Many competitions arranged during his student life, he had won the 1st position. He has also participated in national competitions in Pakistan where he had also won the 1st prize. During a Competition arranged by Habib Bank Ltd, Shahbaz Qamar Fareedi was given the title of Bulbul-e- Pakistan (Voice of Pakistan). 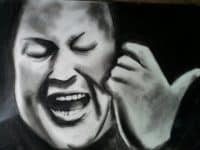 He has also expressed on a few occasions that he has been inspired with the talent of Nusrat Fateh Ali Khan and has implemented his style in the Naat Khwani field. 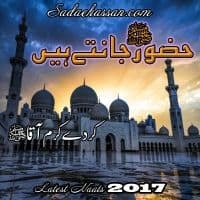 Shahbaz Qamar Fareedi Many Famous Naats Like Aaqa Mera Sohna, Aaqa Meriya Akhiyan, And Other in this Site. 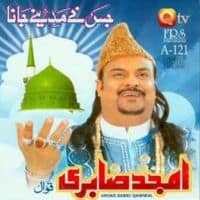 Muhammad Shahbaz Qamar Faridi is one of the popular naat khawan who recited hundreds of naats and dozens of albums have been released till date. Some of his naats got popularity globally and admired by all the Muslims who love Prophet Muhammad PBUH. Some of his famous naats are as follows. 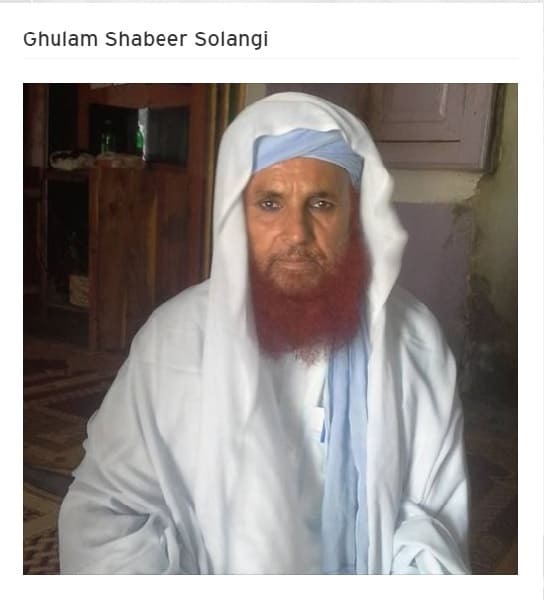 Zameen Meli Nahi Hoti Zaman Mela Nahi Hota, Muhammad PBUH kay Ghulamon ka kafan mela nahi hota. You can get an extensive collection of latest Shahbaz Qamar Fareedi 2015 Naats available online on HamarWeb.com. 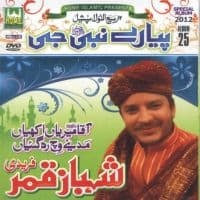 You can download and listen to Shahbaz Qamar Fareedi Video Naats on our website. 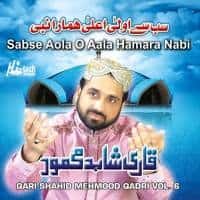 Visit us for listening and witnessing the Shahbaz Qamar Fareedi Naats best audio and video quality anytime anywhere and remark us with your feedback. 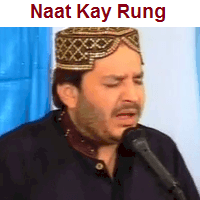 The style of Shahbaz Qamar for reciting Naats contains a bit different saga that involves a lot of body language, which gives more meaning to words. 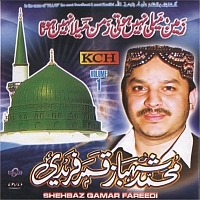 Shahbaz Qamar Naats cannot be compared with other Naat Khawan such as Owais Qadri and Yousaf Memon. 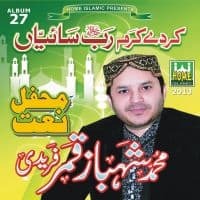 Shahbaz Qamar Fareedi said that his Ustaad (teachers) in the Naat Khuwani field is “Sher Ali and Mehr Ali” who are the great Qawwals of the Sub Continent. He participated in Many live Mahafil e Naat and got appreciation from the local and international community. Every Naat Lover Knows his efforts for improvement of Naat Academy, and he will be a role model for future naat khawans.